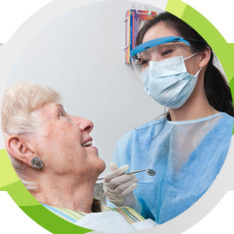 Traditionally, members of the NZSHCD have been hospital based dentists and oral health specialists who have treated people who cannot be treated through private dental practice because of the complexity of their medical and/ or physical condition. Membership to the NZSHCD has recently been extended to dental clinicians who work in other publically funded, community based services. 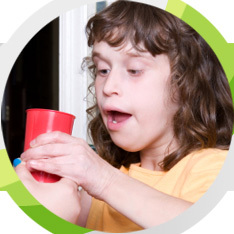 The purpose of the NZSHCD is to act as a voice for patients who receive special needs care and specialty treatments in New Zealand hospital or community dental departments, to provide peer support to clinicians practicing in these services and to promote clinical excellence and best practice in public dental services. 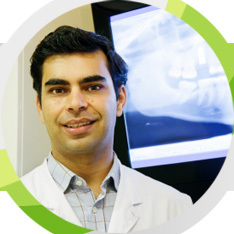 The NZSHCD aims to enable professional support and communication with like - minded oral health professionals.